Parents has always been supportive when it comes to their child's growth and development and there is an undeniable feeling of joy especially when there's a discovery like the child has a knack for music, painting, sports, or singing. Of course, each child is different and while some child shows a specific talent at an early age, some needs to explore and discover their talent first. And during this phase, it is very essential for parents to be there for their child and help them discover and nurture their true gift. 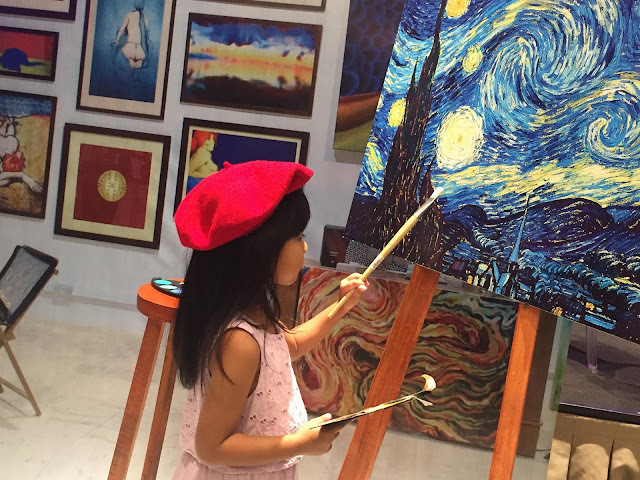 This is the age of discovery and motivation wherein the parents encourage their child to join different activities to help them discover their special interest and talent. And upon discovering what that talent is, the parents are there to support their child in honing that talent or skill. And this year, Promil once again opens its doors for children to discover and explore their talents thru the PROMIL Four i-Shine Talent Camp 6 which will focus on Art, Engineering, Dance, and Music. 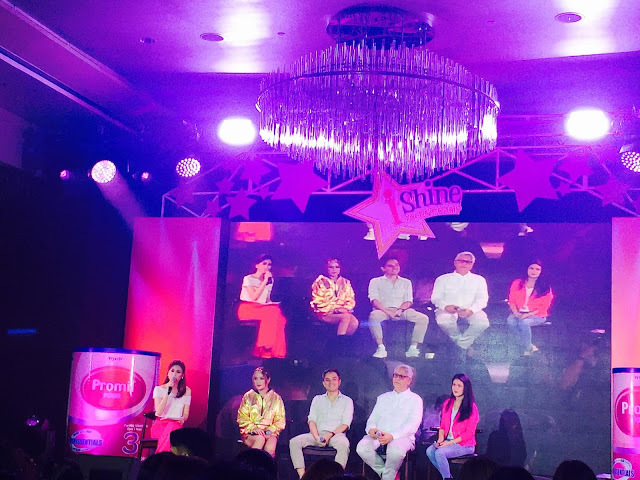 "We're so excited to finally open the most exciting Promil Four i-Shine Talent Camp 6 yet, where we will witness, once again, the awesome talents of the young participants," says Yvette Villegas, brand manager of PROMIL Four. "This year, we are also bringing back our camp masters on board, who help discover, nurture, and inspire their talents so that they will shine brightly." i-Shine Talent Camp 6 highlights four workshops- Music, Dance, Arts, and Engineering. Maestro Ryan Cayabyab leads the Music Workshop, Teacher Georcelle Sy of the G-Force Dance School will head the Dance Workshop, while Teacher Robert Alejandro and his Papemelroti team will handle the Art Workshop, and the Engineering Workshop is headed by Teacher Lei Sta Maria of Engineering for Kids. 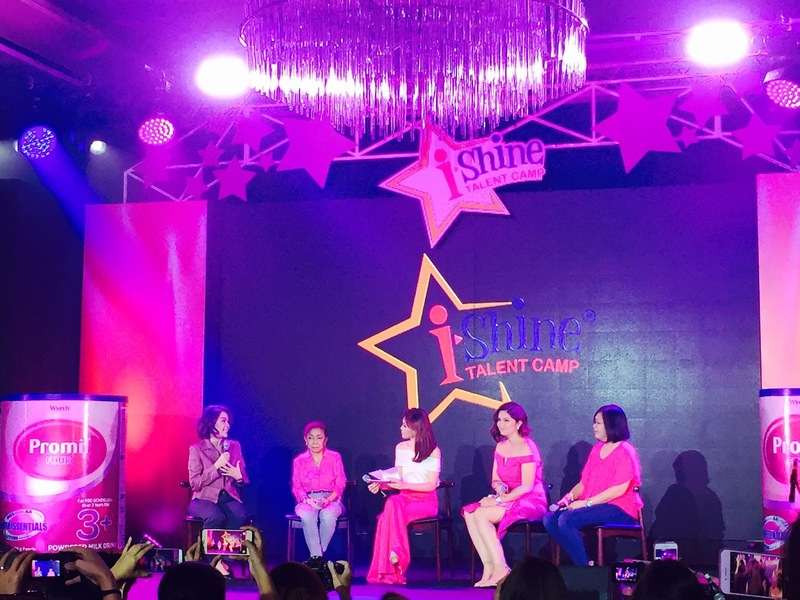 The PROMIL Four i-Shine Talent Camp 6 is from April 2 to May 3, 2018 and will be conducted in different locations in Metro Manila. Recital will be on May 11, 2018 where all the participants will perform. 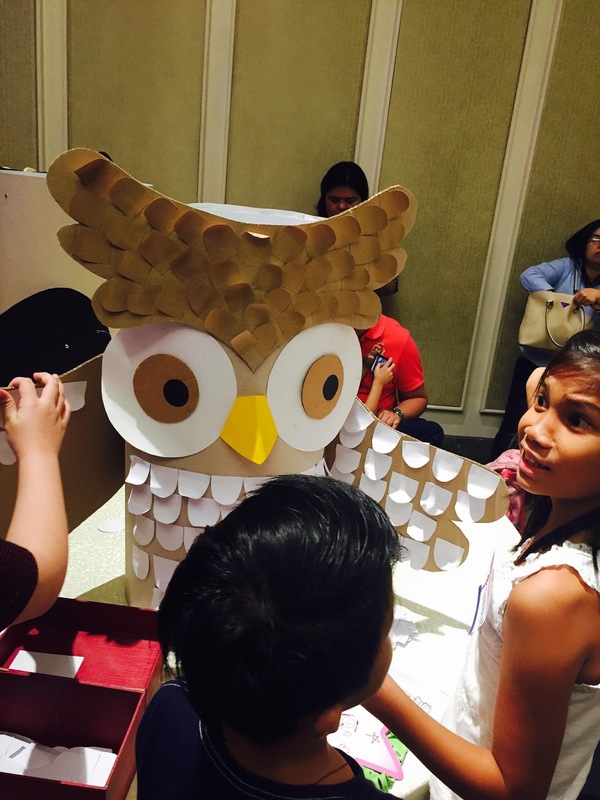 The workshop will also be held in key cities in Luzon, Visayas, and Mindanao via road shows to allow children in those areas to experience the thrill of being in the workshops. As of date, PROMIL Four i-Shine Talent Camp 6 is now open for enrollees for the summer activity program. Its very easy to enroll, parents should simply purchase PROMIL Four Gold Four or PROMIL Four variants, which has a corresponding discount to the chosen kid's talent workshop. There is also a pre-registration that is done via PROMIL Four i-Shine Talent Camp 6 website. 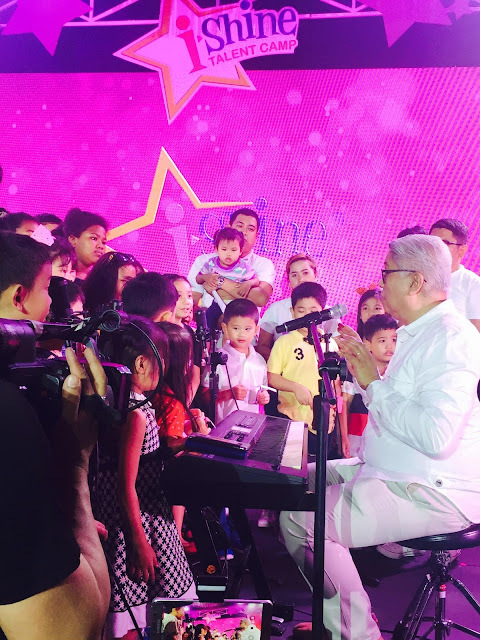 Here's a preview of Maestro Ryan Cayabyab teaching kids about music.